Richard Lindzen: There are many things I would like to add, but your readers can easily find them in my publications. 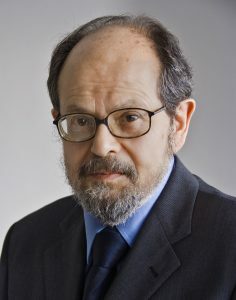 (http://www-eaps.mit.edu/faculty/lindzen/PublicationsRSL.html). Great interview. I hope it is read all over the world. Répondre à James Rust Annuler la réponse.